​ that there's more to life than what meets the eye. 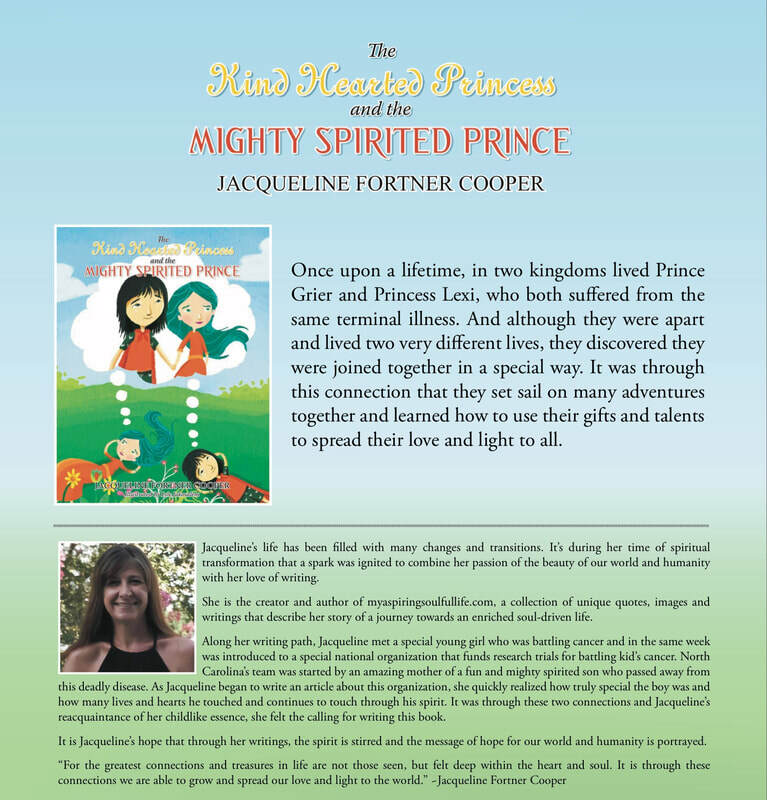 Visit my the Brave Hearted Princess and a Child's Spirit Can Move Mountains articles to read more about the children that inspired me! To make a donation visit Cookies for Kids Cancer: www.cookiesforkidscancer.org.